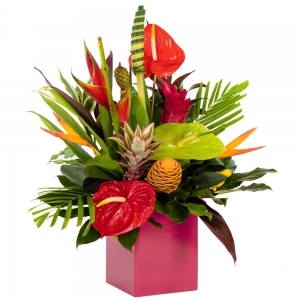 With other 35 years of experience and awards for excellence we take pride in providing personal service and designing unique and creative floral pieces for all occasions. 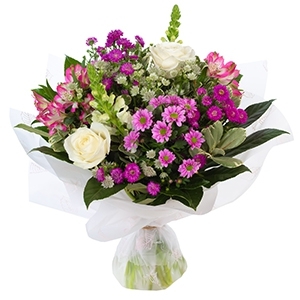 Order flowers online from your local florist for delivery to Glenelg, South Australia and other suburbs south of Adelaide. 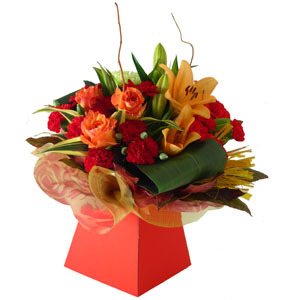 We are the one and only real florist located on Jetty road, Glenelg. Open 7 Days a week. 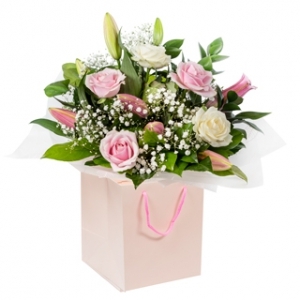 Beautiful flowers and added chocolates. Delighted to see a photo of them from my friend. Very substantial & pretty display. Pleased with the choice of Florist they did a grand job. Would order from them again. Thank you. 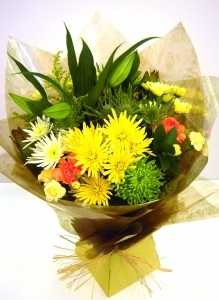 My mother received a beautiful bunch of flowers for her birthday today. All her favourite colours . Delivered on the right date and good time. She was thrilled and I was very happy . 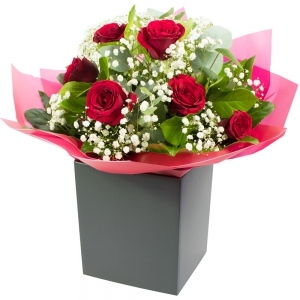 Will definitely be using Direct 2florist again and thank you Bay Junction florist for the excellent service. Our family loved the flowers! Awesome work. The arrangement was perfect. Thank you so much! 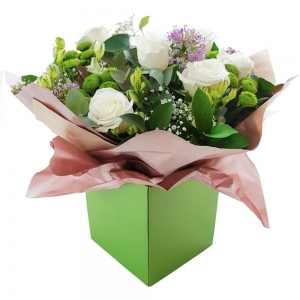 On the 12th of December, from the UK, ordered two Christmas floral arrangements for delivery in Adelaide on Saturday 15th December. 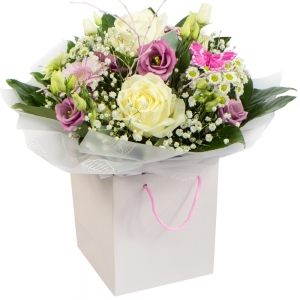 Both were delivered on time and photos sent from the recipients, showed the arrangements to be absolutely stunning. 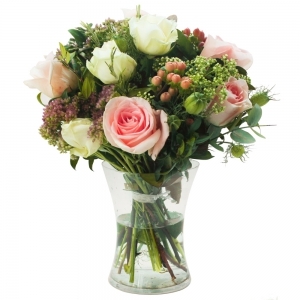 Beautiful floral arrangements and faultless service. Would certainly recommend. However, I was disappointed when saw the international transaction fee on my statement. It was a last minute order but was delivered in a timely manner. I have only seen a photo of the flowers but my sister-in-law loved them. My daughter was delighted with her flowers, but she told me there was no flower food with them. In view of the high cost of international flowers, I find this very surprising, after all one wants flowers to last as long as possible. 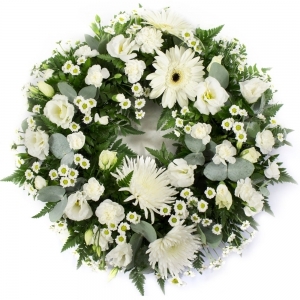 All UK florists include this. 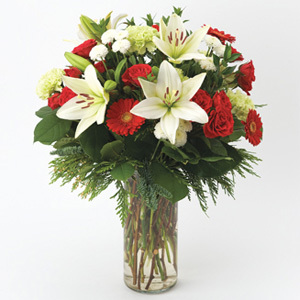 I was very impressed that the flowers arrived as promised on the chosen day, considering my order was placed quite late. 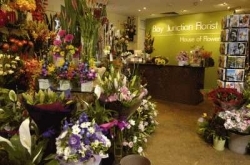 I would definitely recommend Bay Junction Florist. My Cousin delighted with flowers . Delivered on time. 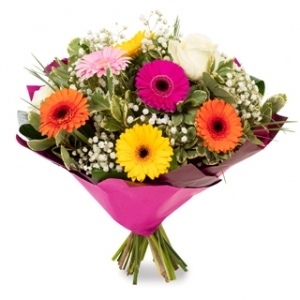 Delivered fresh flowers on time! Very happy! 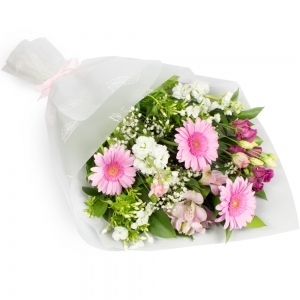 Thank you for a very punctual delivery of the ordered bouquet. 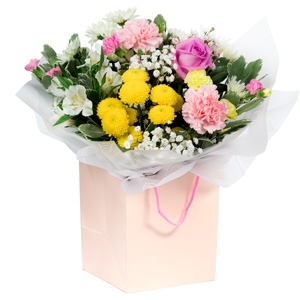 The flowers were even better than illustrated online and the recipient was really pleased with the pretty selection and arrangement. An excellent service thank you. 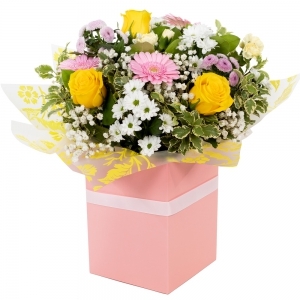 The flowers were delivered at the time requested. 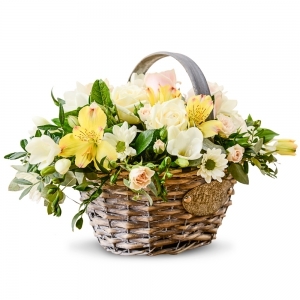 A luxurious basket which met the description on the website. 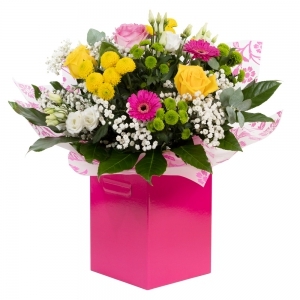 The recipient stated the flowers were very fresh and loved the choice of colour. 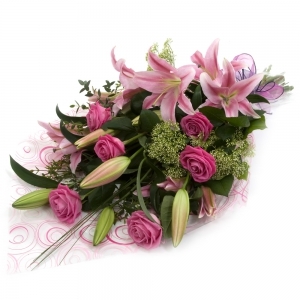 The flowers were delivered on the day requested. Again can't comment on the quality/quantity or value for money. 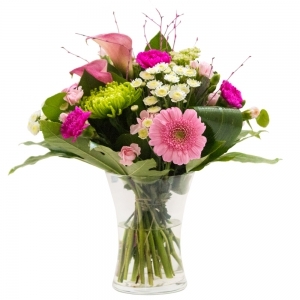 Beautiful flowers in an excellent arrangement. Only slightly disappointed there were no Lilies but appreciate sometimes substitutes have to be made. Delivered as requested thank you. My daughter sent me a picture of her flowers they were beautiful,and the delivery was on the day requested,I couldn&rsquo;t be happier. 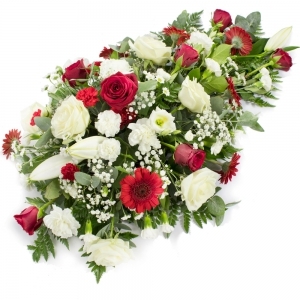 The floral tribute was very much appreciated by the family. My friends who received the flowers were very satisfied. Lovely flowers and good service. Had no problems at all. Just found it a bit expensive. 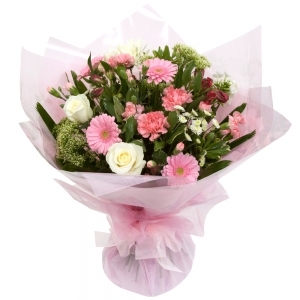 I ordered two lots of arrangements.both my Daughters live in Hallett cove area. 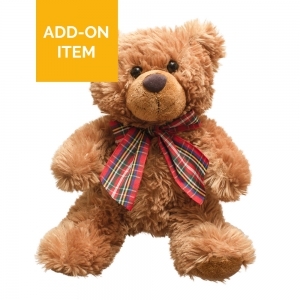 <br/>I ordered 'this the season'. What they got didn't even resemble the arrangement advertised.they had no glitter no cones no flower that were advertised.what they got looked more like grave bowl flowers....I paid 70+8 dollars which for what they received is disgusting.I think hey used what few flowers they had left. <br/>140 dolkarsvfor about 8 flowers my daughters both sent pictures....I'm very upset.and cannot leave the matter until something gets sorted. 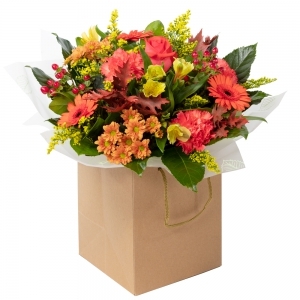 I have used this florist many time for family members living in Glenelg, always receiving beautiful arrangements and good delivery. Thank you for such great service. My family told me that the flowers were beautiful ! Many thanks to your team.the flowers you gave to my Daughter were beautiful.great service. 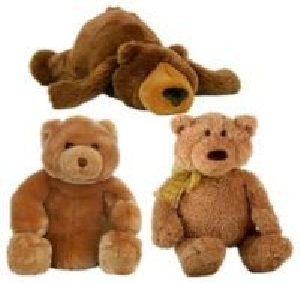 This is the first time I have shopped with you.....be sure I will be back in the near future.thank you. 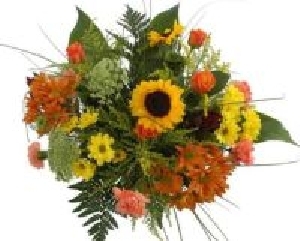 The service was first class and I was told that the flowers are beautiful. 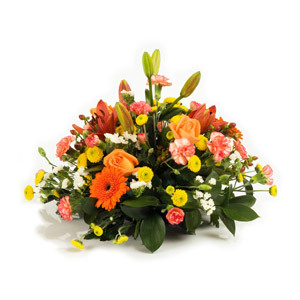 The colours and whole arrangement of flowers are truly wonderfull' Will defiantly use again. 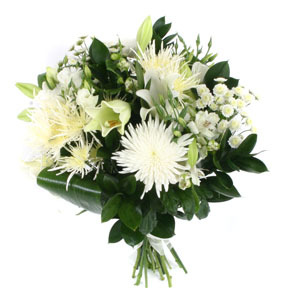 It is very hard to rate you as flowers were sent to a funeral from someone in the UK to Adelaide and I have not seen what arrived. They did arrive though thank you. I didn't see the flowers personally but my recipient was pleased with them. 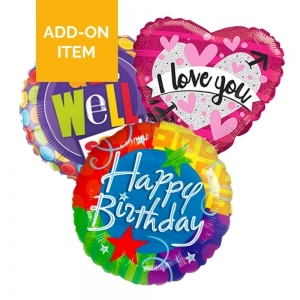 Thanks for including 50th balloon. Mum loved the flowers which she said was gorgeous. She sent me a photo of the bouquet and it was beautiful. Thank you for making Mum's birthday even more special. 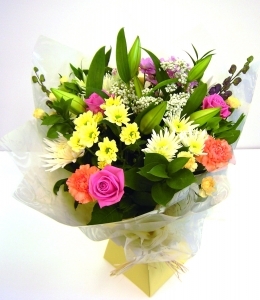 Lovely flowers delivered as requested. Excellent service. Sent from UK and delivered on time. I have not seen the flowers, (I'm in UK) hence only a &quot;good&quot; review. I can say that my friend was very pleased with the Get Well flowers. 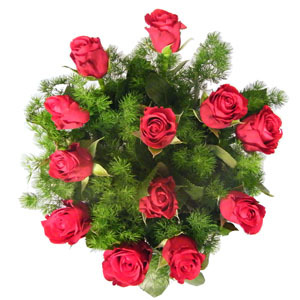 I have used direct2florist before to send flowers to my family in Australia. 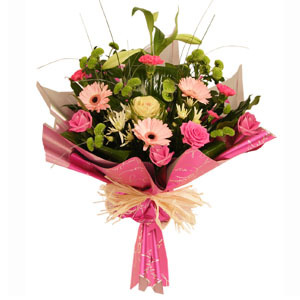 The flowers have been excellent quality and delivered on my specified date. Will definitely use them again. Recepients very pleased wih flowers. 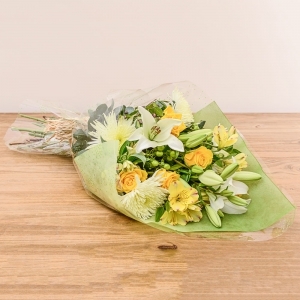 I don't know what the local Australian market is for flowers - so the fact that the bouquet was about what I would expect to pay &pound;20-25 in the UK could be locally normal - I daresay producing fresh flowers in Oz is different to Europe. 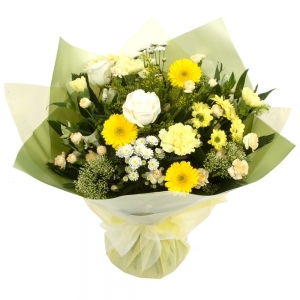 For &pound;40 the bouquet wasn't 'impressive' but instead 'nice'. 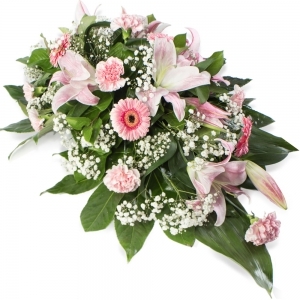 that aside the florist delivered what was requested successfully so no actual complaints - just manage your expectations in terms of splendour vs.money spent ratio! 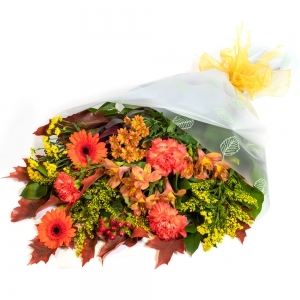 Have always been more than happy with Bay Junction Florist, always see the choice via SKYPE. Thanks for a good service. Lovely flowers. Florist did what I requested again and my sister was very pleased with the flowers and display. The arrangement was as described and my daughter is thrilled with it. A big thank you &amp; I shall be using you again. 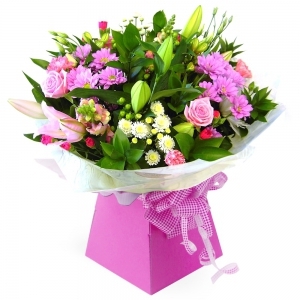 Sent flowers to my mum for her birthday. They were absolutely beautiful and very well priced. 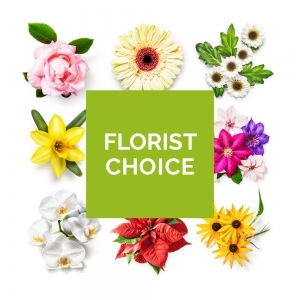 I had not used this service before but will be using again in the future and would highly recommend this florist. 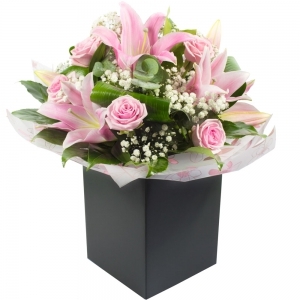 Beautiful arrangement arrived within 4 hours of order. Well done Bay Junction Florist. 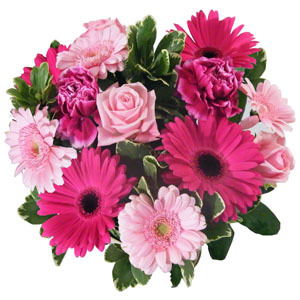 I ordered the flowers from the UK and as far as I know they arrived in good order and were well received. Wonderful flowers did what I asked. Recipient very pleased. 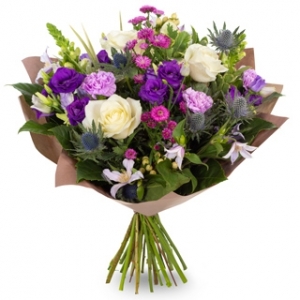 Twice now I've used them (I live in UK) and can't fault efficient delivery and beautiful flowers. Will be using again. My daughter was delighted with their choice of flowers and delivery. 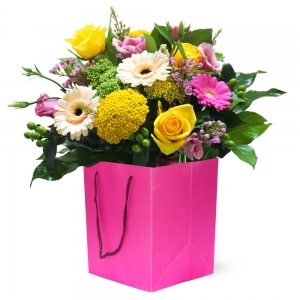 Lovely flower arrangement delivered to my friend in Belair who was delighted with her birthday gift. 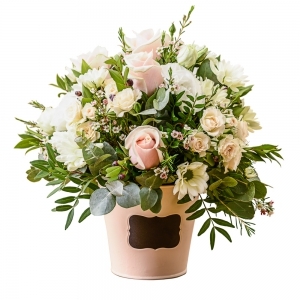 Difficult to comment on the product as I did not see the actual arrangement but chose the company taking into account the photos of floral arrangements available on their website and the positive comments from the recipients. Exactly what I ordered, good delivery and recipient very pleased. Easy to use and a service I trust so return to every time. 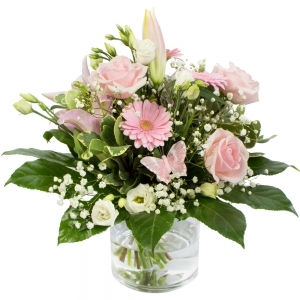 Beautiful flowers and arrangement - just what i requested. My sister was very pleased. Delivered on time. 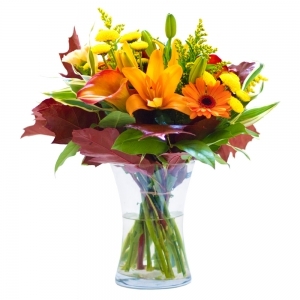 Recipient thrilled with beautiful flowers. My daughter-in-law, in Australia, sent me a photo of the flowers I sent to her for her birthday and they were beautiful. Thank you. 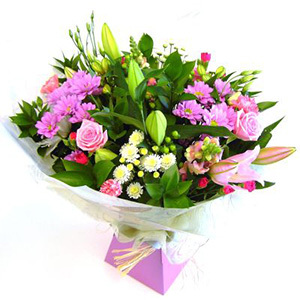 The flowers are a delight and recipient was very pleased. Super...many thanks...made my daughters day. 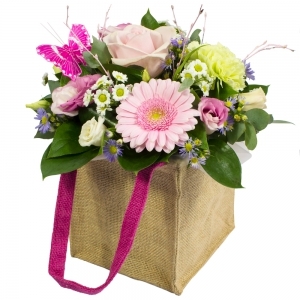 Recipient very pleased with the flowers delivered by Bay Junction florist. 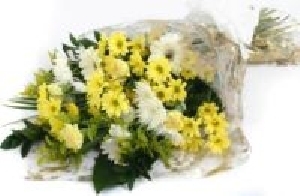 Absolutely beautiful flowers and excellent value. My sister was thrilled. Thank you very much. Highly recommended. First class service lovely flowers thank you. Difficult to comment from France but the recipient was expected delighted and the service spot on. Flowers delivered to our daughter on the morning of her birthday; she was very pleased with them. Once again, Bay Junction Florist, you have delivered a great service to members of our family,, thank you, and all the best for your future. 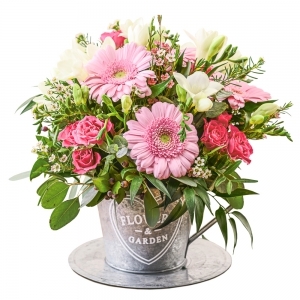 My daughter in law was very pleased and said it was lovely, I was a little disappointed as I had ordered all green and white flowers and in your picture you show them in a green basket which is why I picked that particular display, some pink flowers were in it, but still very nice. Our friend's reported that the flowers were lovely. My daughter in law was really pleased with the flowers she said they were gorgeous. Flowers arrived on the day. I received a photo from my relative and was concerned that there was so much greenery and not many flowers, then realised that the Lillies were tight dark green buds so I am hoping they will come into Flower? I can forward the photo if you wish. 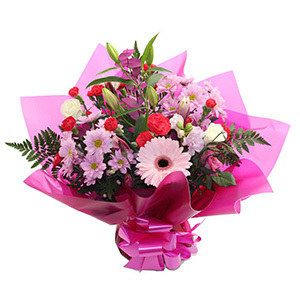 Flowers delivered bang on time. Our sister in law was thrilled with the arrangement and choice of flowers. 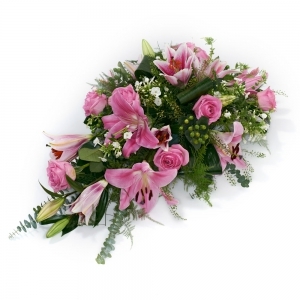 We have used Bay Junction Florist several times before, and will certainly continue to do so. Many thanks to all concerned. 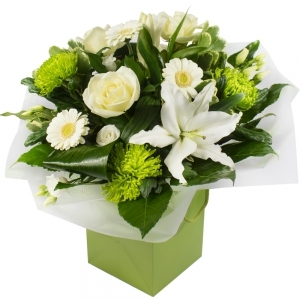 Very pleased with the arrangement will use the florist again and recommend to others. The flowers chosen were lovely. My daughter showed them to me during a Face Time link. Good colourful mix. Whilst I havent seen the flowers my sister has taken a photo of them to show me, she was delighted that they looked so good and fresh despite the delay.Will definately use the service again. 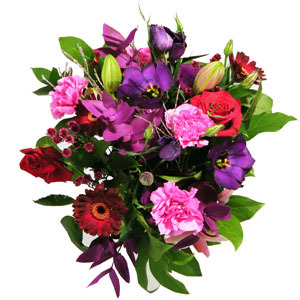 I have used this Florist several times over the last year or so, each time I have received a top class service, and beautiful displays or bouquets. 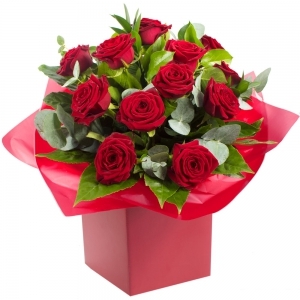 Family in Glenelg have been so very pleased, and best of all, the flowers have always arrived on the correct date, some achievement when me, the sender, is so very many miles away! Thank you so very much, all the best to all your staff, have a good new year. Thank you. 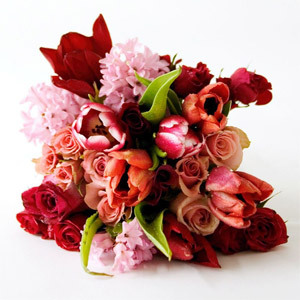 I was shown the flowers via Skype. They were stunning! Excellent helpful, speedy service. I will continue to use and recommend. My friend in Adelaide described the flowers as "fabulous". Delivered on day requested. As I am in the UK I do not know how they look or if they were value for money. 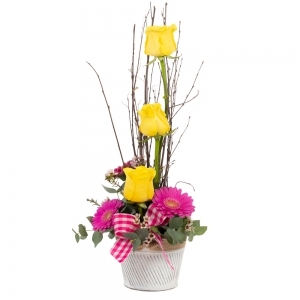 This is the third time I have used Bay Junction Florist. Great service, beautiful flowers. 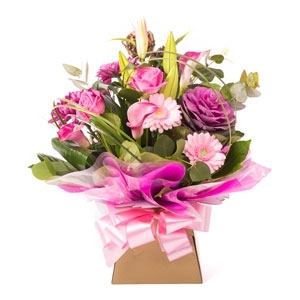 My daughter was really thrilled with the variety of flowers, saying how fresh they were and she said the wrapping complemented the arrangement beautifully too. 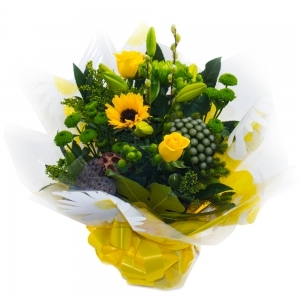 I was amazed that she received them on Saturday when I had only ordered them on the Friday lunchtime. Thank you so much and I will certainly use you again. Thank you for the beautiful flowers that you delivered to my daughter. She was delighted . 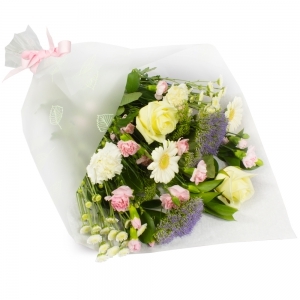 Flowers delivered on the day requested, very easy and efficient process. I will definitely use you again. 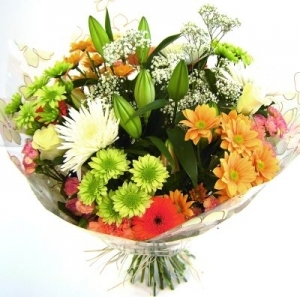 Thanks S.
Our relatives were so pleased re- the flowers and we were pleased it was so easy to order and know they would be fresh and pleasant to look at. Thank you for great service and flowers which were apparently just gorgeous and much appreciated. 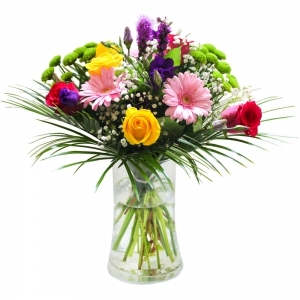 I was very pleased with the speed of delivery, and my daughter said the flowers were beautiful. 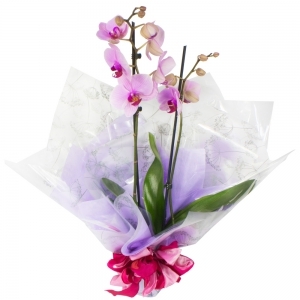 Handtied by the florist in our local store Jetty Road, Glenelg. 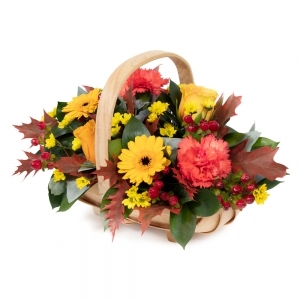 The florist will choose the best seasonal flowers that are available and these may be different to those displayed. 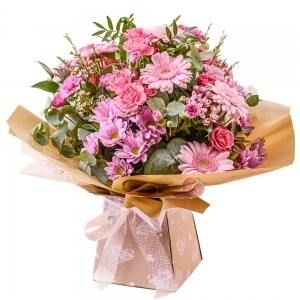 A vibrant, fresh bouquet of pink & cerise flowers. 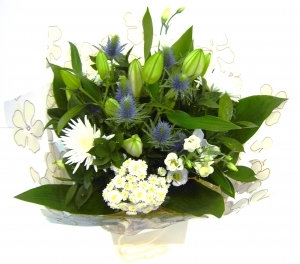 We will choose the best seasonal flowers that are available and these may be different to those displayed. A Best Seller and is always received well. 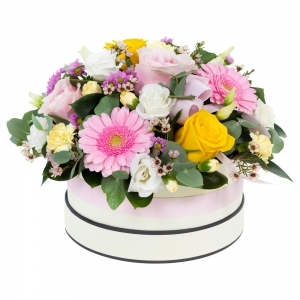 All round box arrangment in pretty pinks and whites. 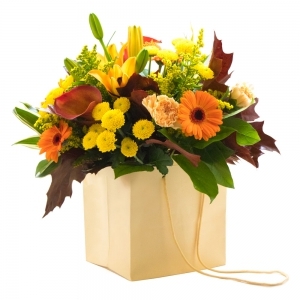 One way box arrangement with gerberas,iris,tigerlilys,tropical feature leaves. Still by far our best seller!! 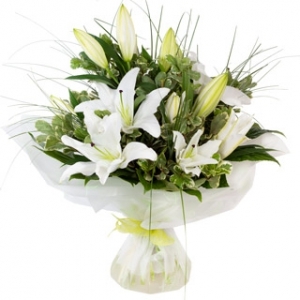 Stunning oriental lilys and foliage beautifully arranged in ceramic vase. 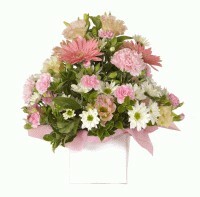 Long lasting and we are your one and only local florist located in Glenelg, Adelaide. 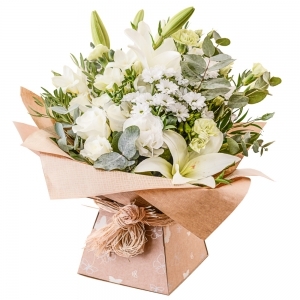 Stunning oriental lilys gathered with fresh tropical greenary and beautifully gift wrapped in our local store on Jetty Rd, Glenelg. 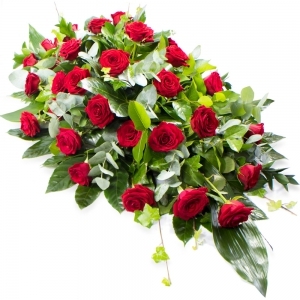 12 Stunning long stem red roses embraced with lush tropical foliage and presented in glass vase. 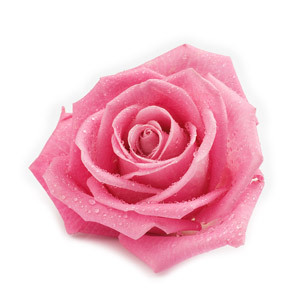 Our best seller yet for the romantic at heart!! 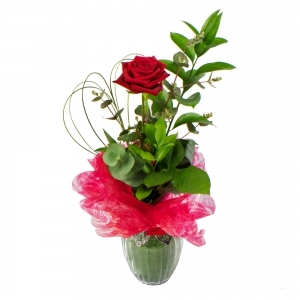 6 stunning long stem red roses embraced with lush tropical foliage and presented in glass vase. Very popular design. 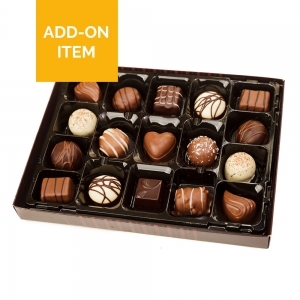 Chocolates to make your flower delivery extra special! (Please note only order chocolates with other items. ) 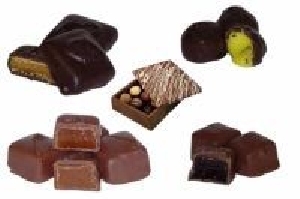 We currently are stocking Ernest Hillier Chocolates. 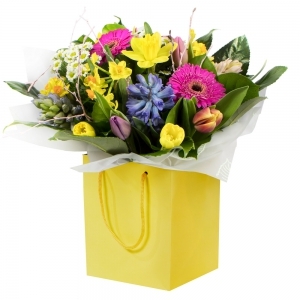 "Premium Australian Chocolates"
A classic Hand-tied Bouquet with the best seasonal mixed flowers prepared by our florist, sure to delight !! Just add water! 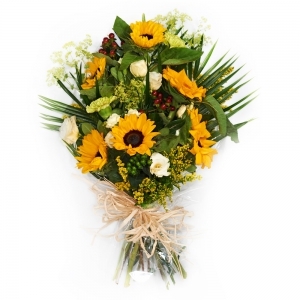 The florist will choose the best seasonal flowers that are available and these may be different to those displayed. Always very well received buy our customers. 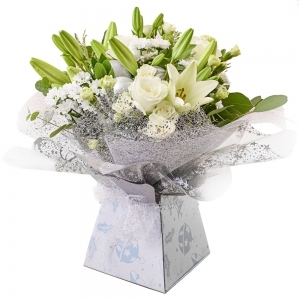 A luxurious display of the freshest and prettiest flowers. Just add water! 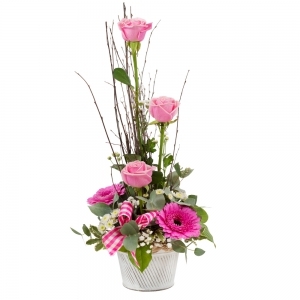 Please note the florist may include some different flowers from the ones shown in the picture. 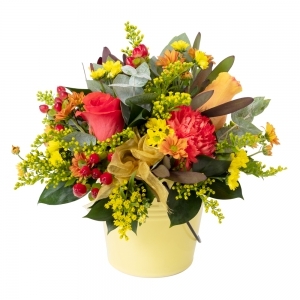 A popular choice and can be delivered throughout Adelaide and from a local studio located on Jetty Road, Glenelg.